I had the idea for this post once I heard about Stevie Nicks joining Adam Levine onstage at a Maroon 5 show in Hollywood in July. 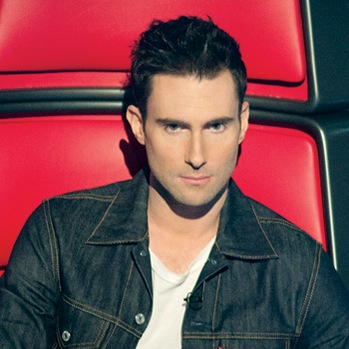 While watching “The Voice,” I had seen Levine’s admiration for Nicks at several different points throughout the show. This article successfully combined different elements of music and television as well as combining different music styles and fanbases that would all be interested in one article. This is why I think The Hollywood Reporter (which fuses these different entertainment sects) picked up this article. This entry was posted in The Hollywood Reporter. Bookmark the permalink.